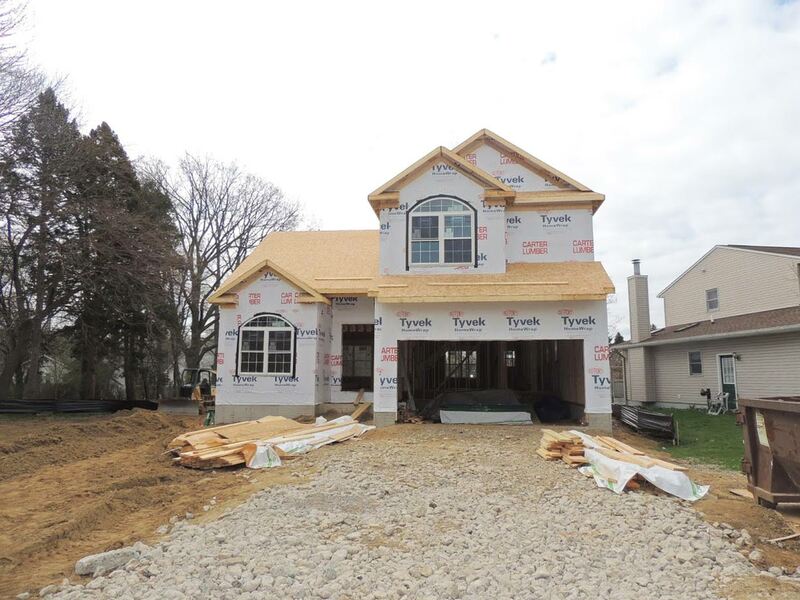 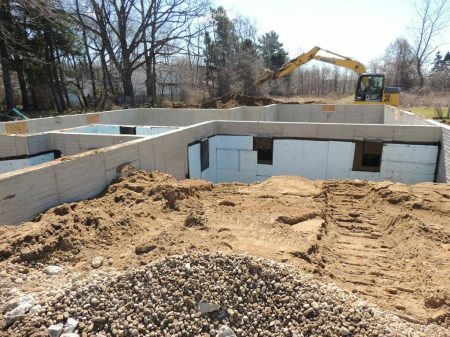 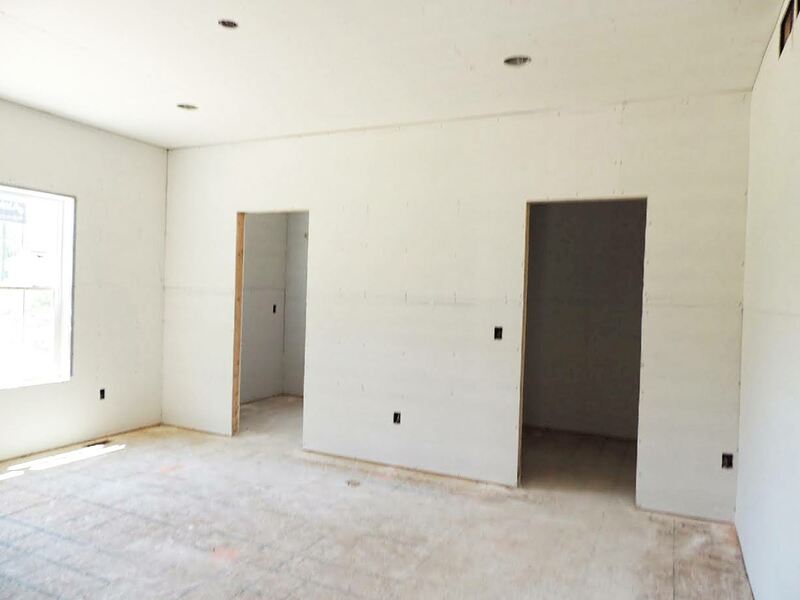 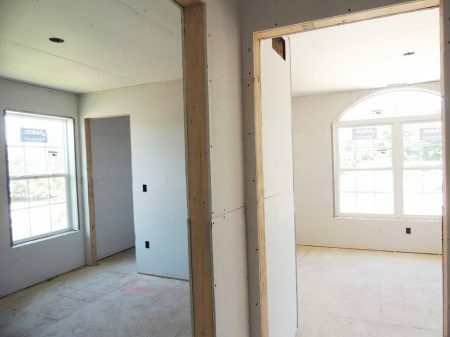 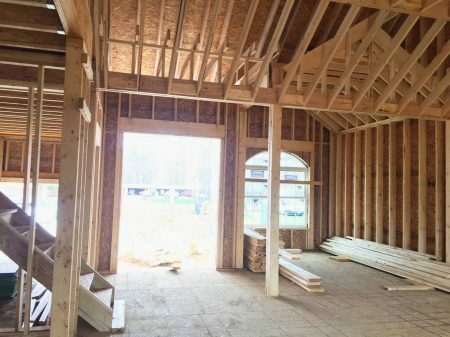 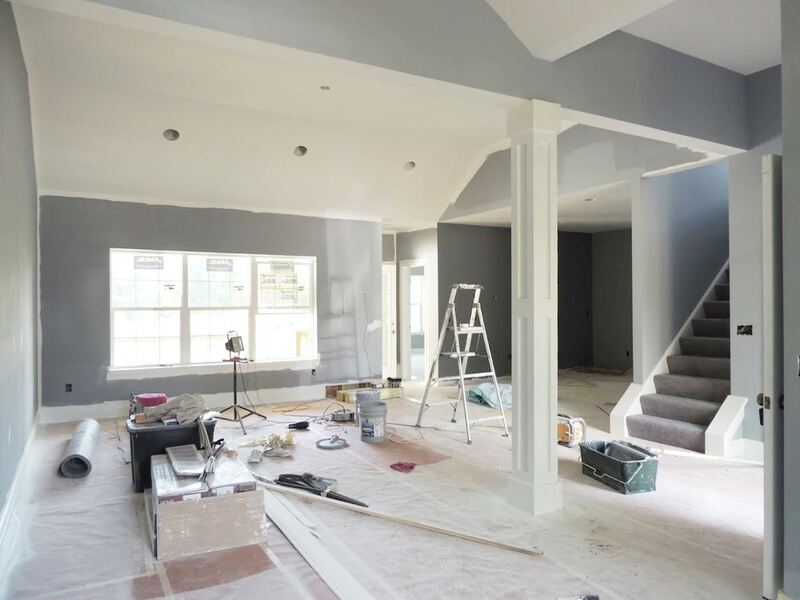 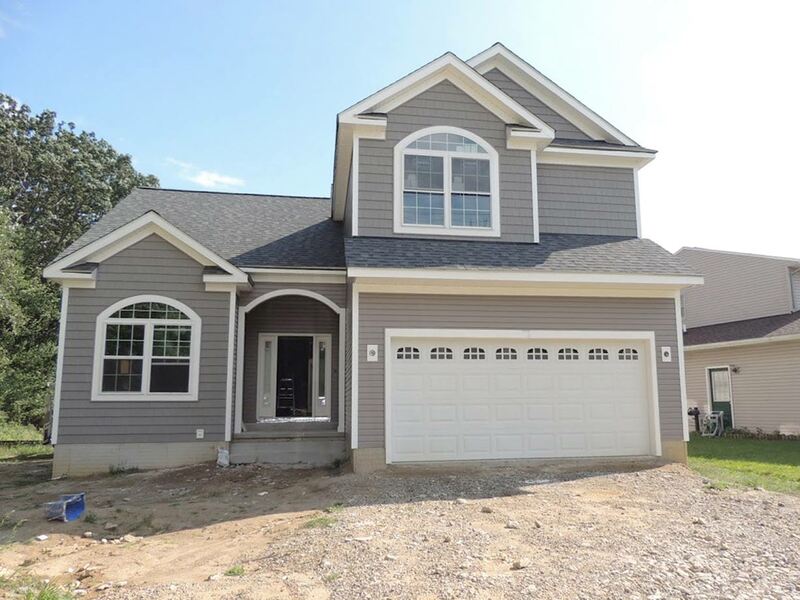 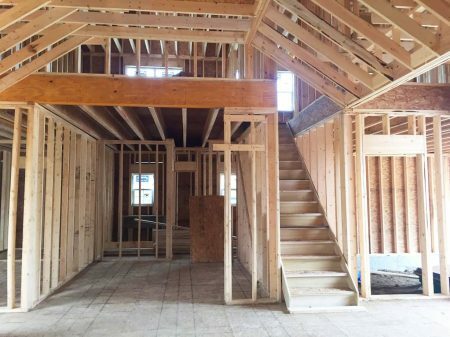 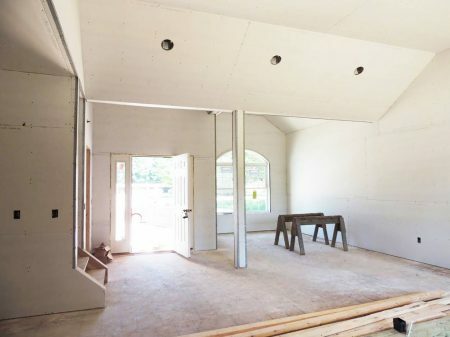 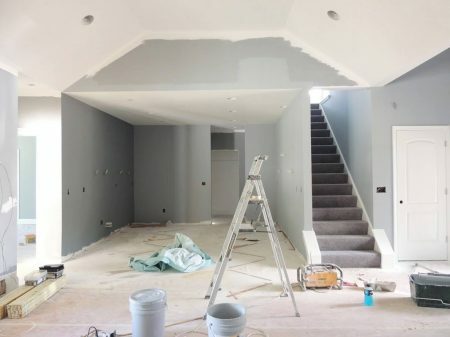 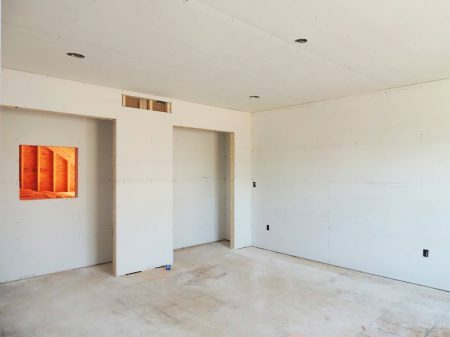 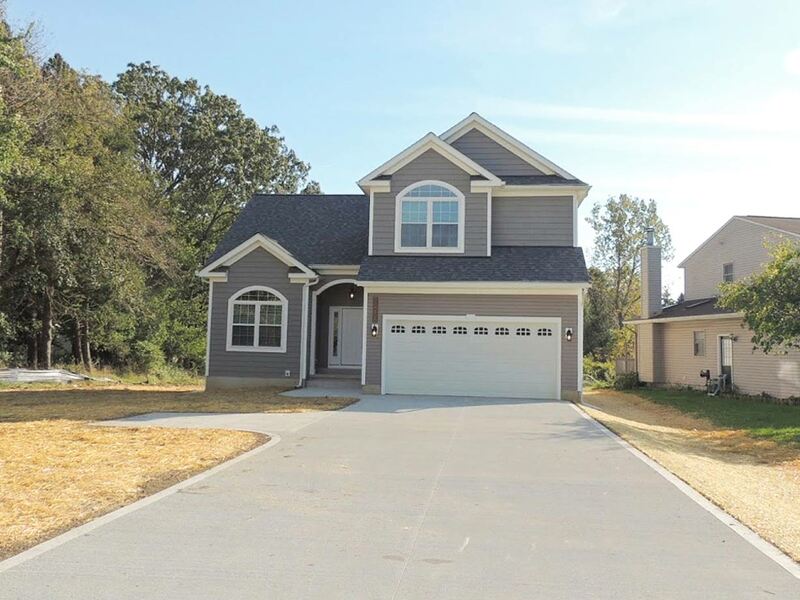 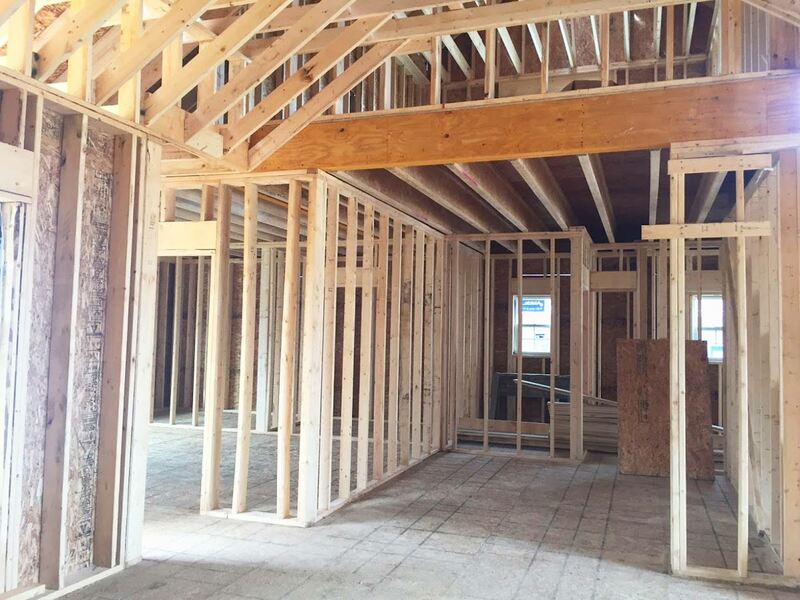 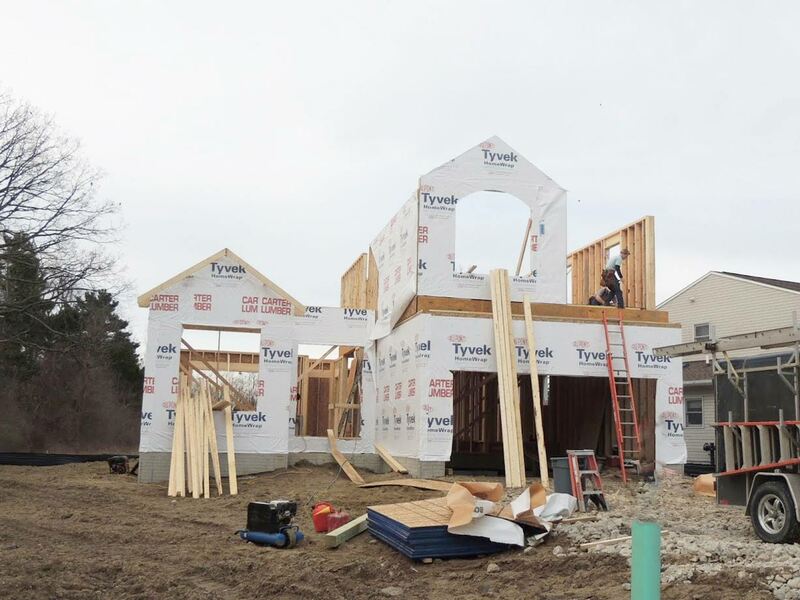 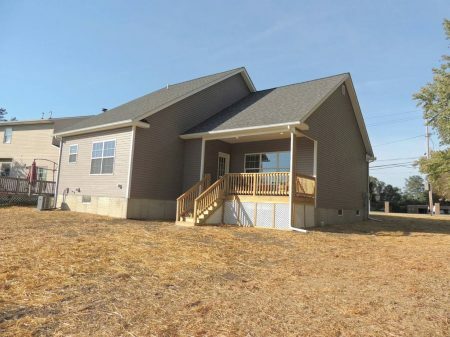 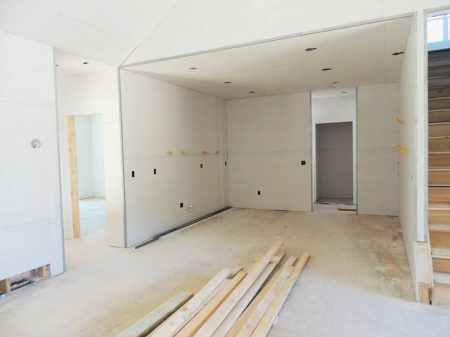 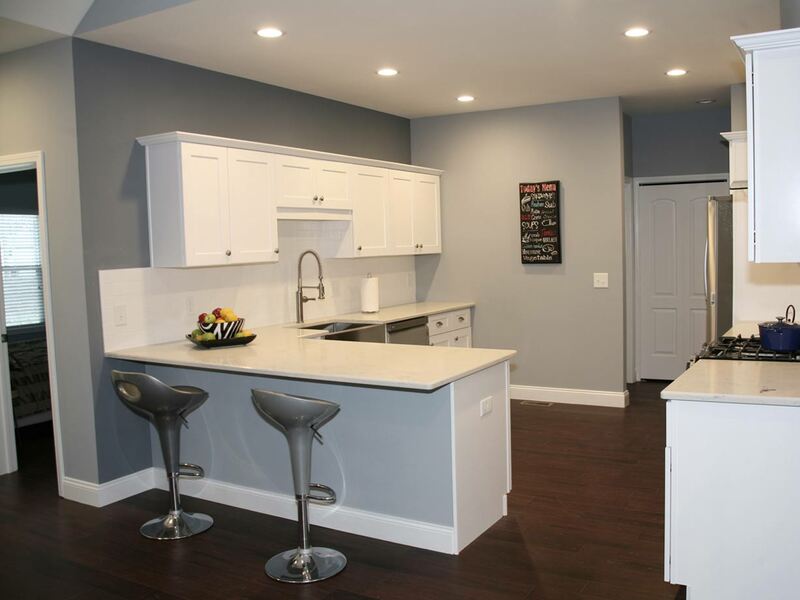 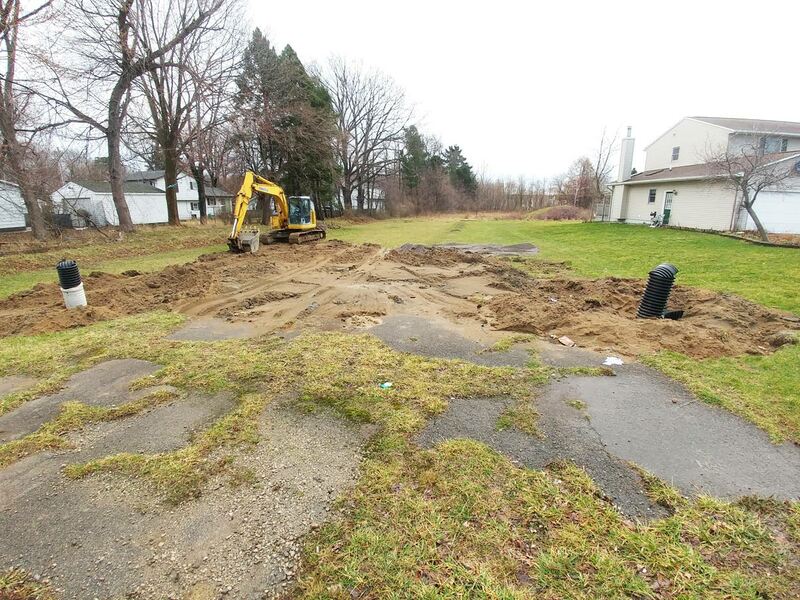 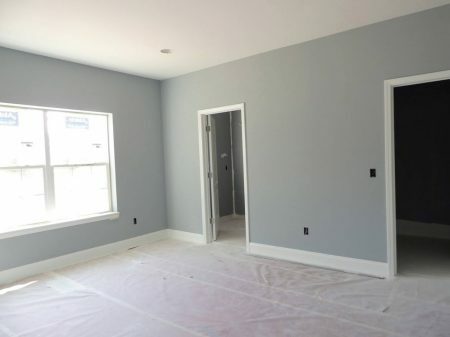 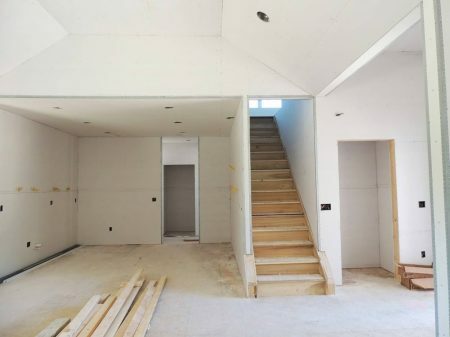 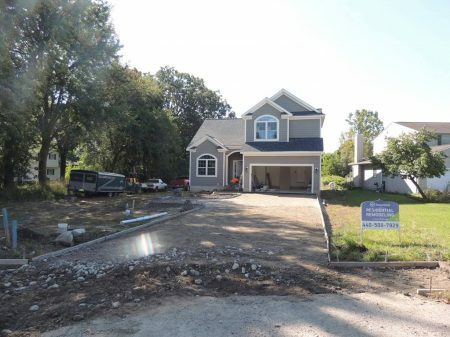 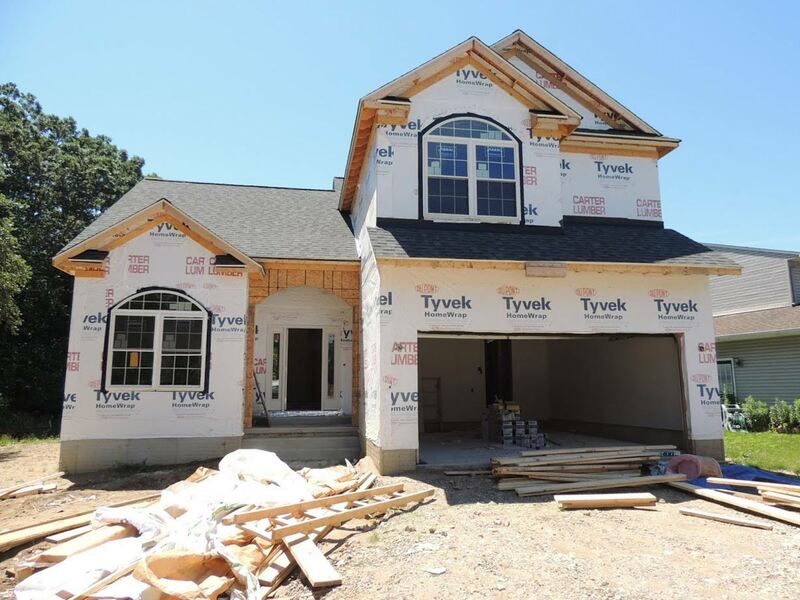 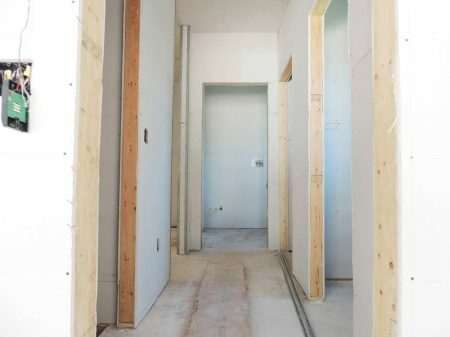 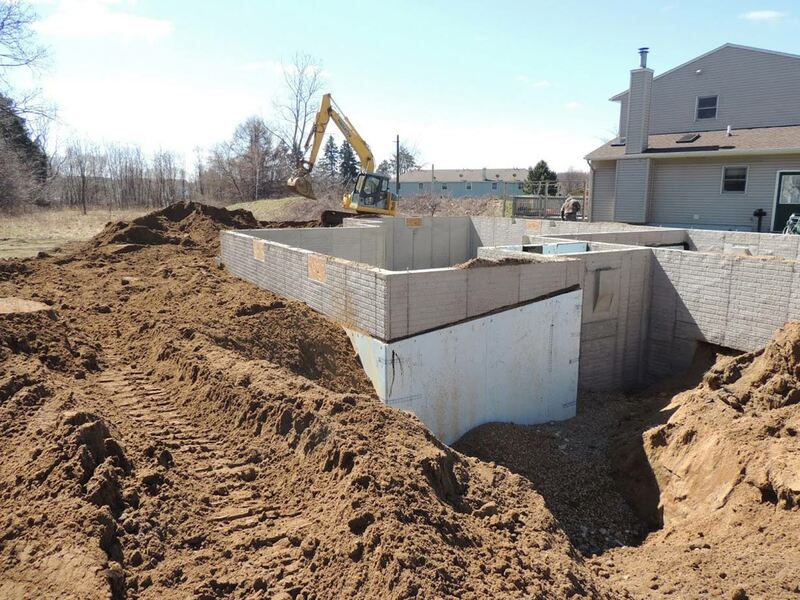 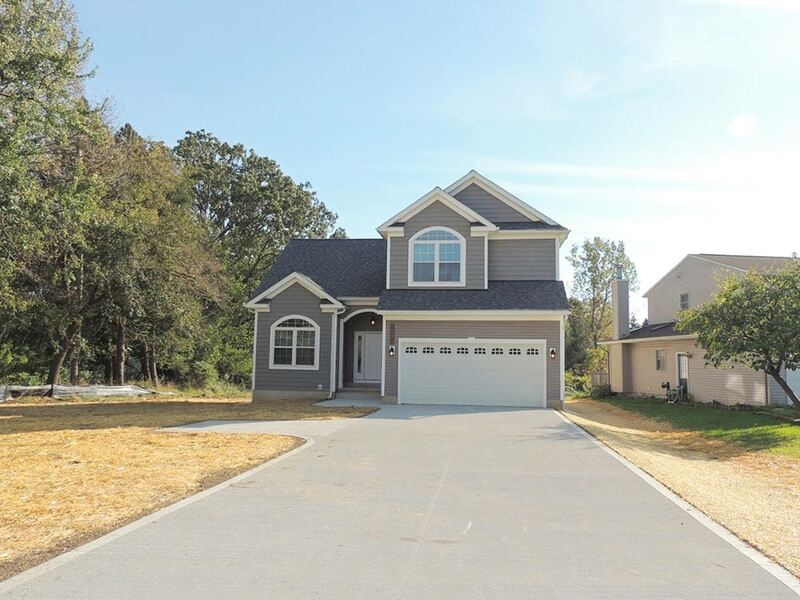 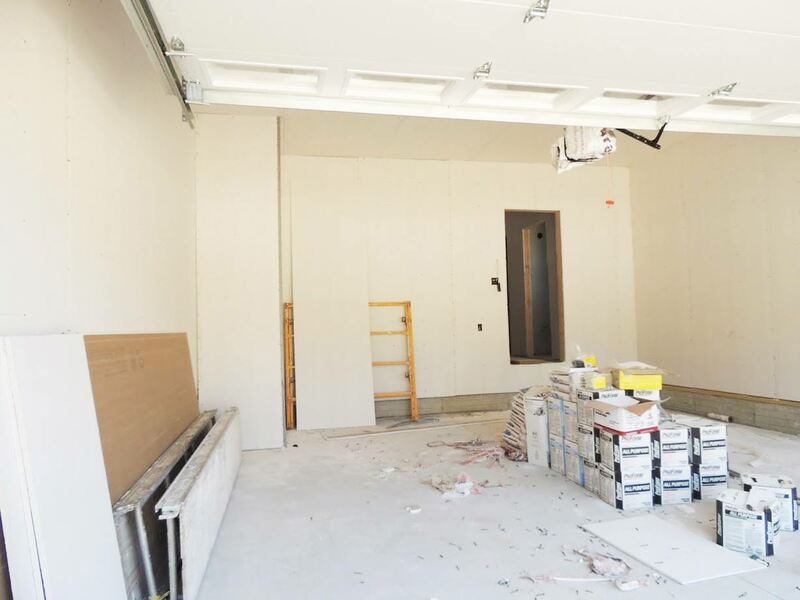 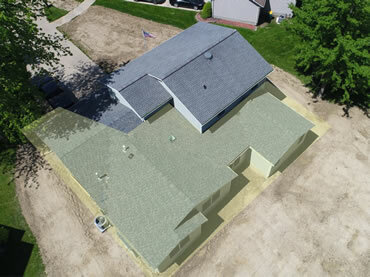 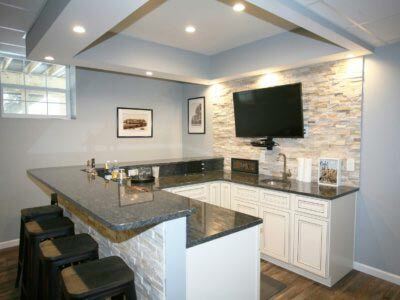 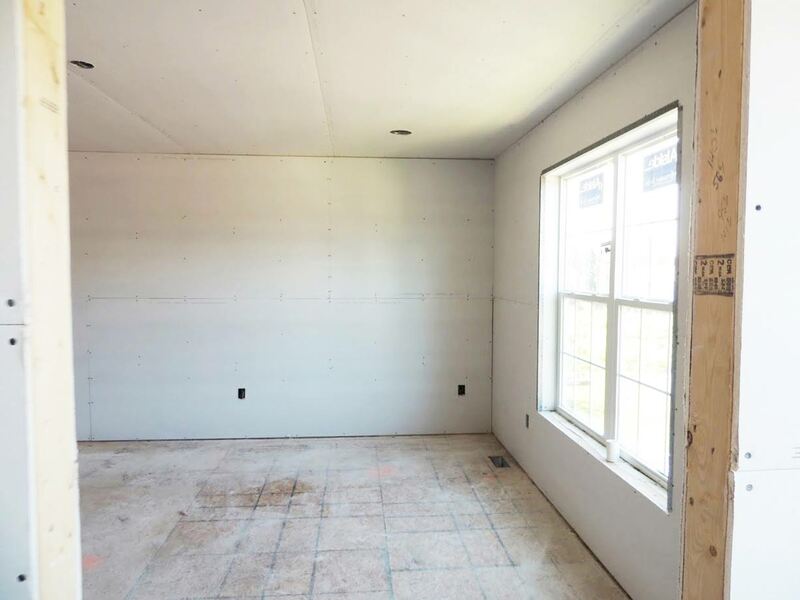 New construction design-build home located in Willoughby, Ohio. 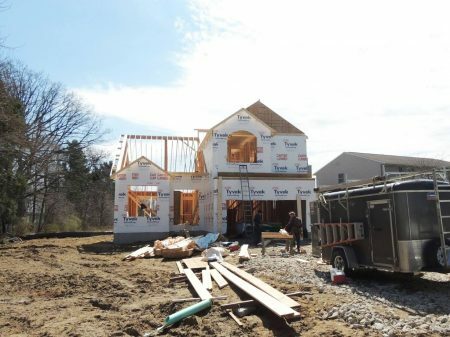 It is nestled right across the street from Lake Erie and construction was completed in October 2017. 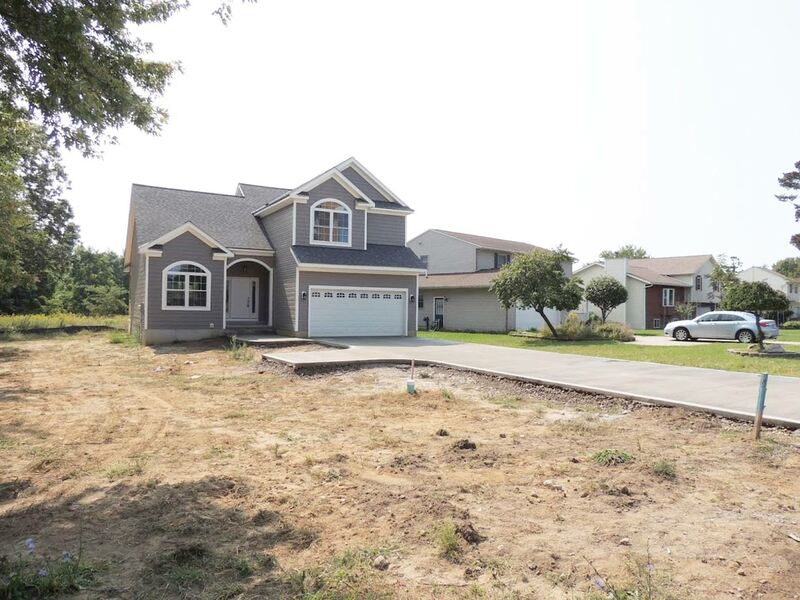 This home has 4 bedrooms, 2.5 bathrooms, and offers 1,967 square feet of living space on a lot size of 58,370 square feet (1.34 acres). 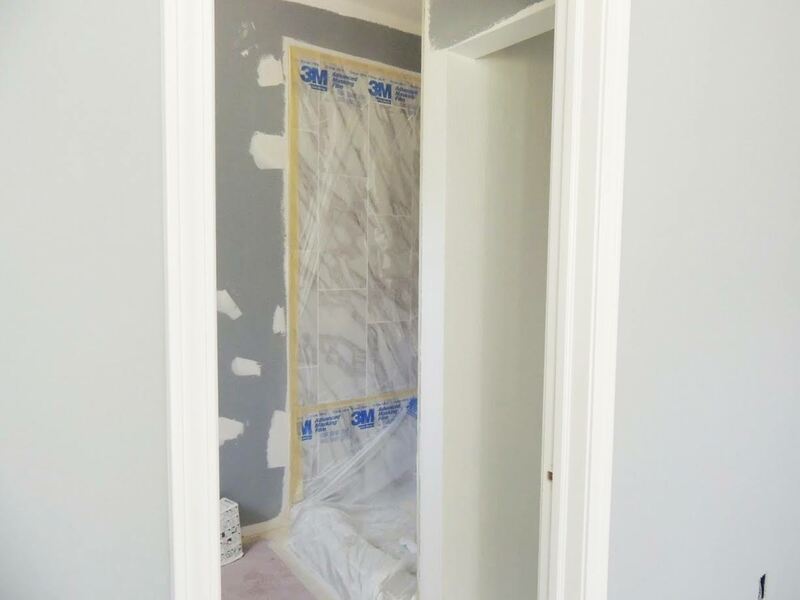 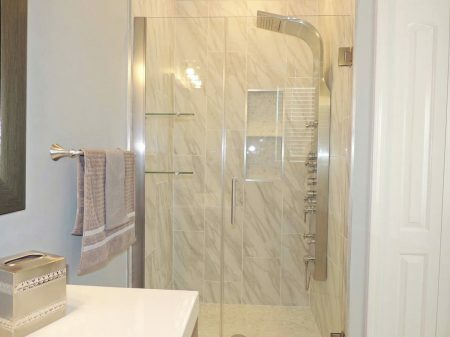 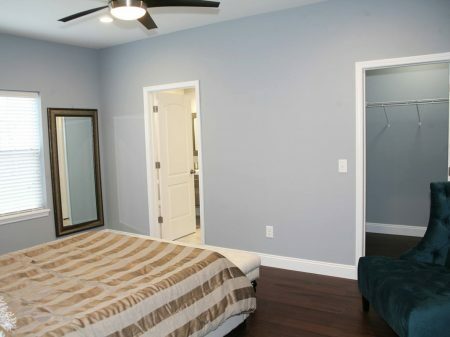 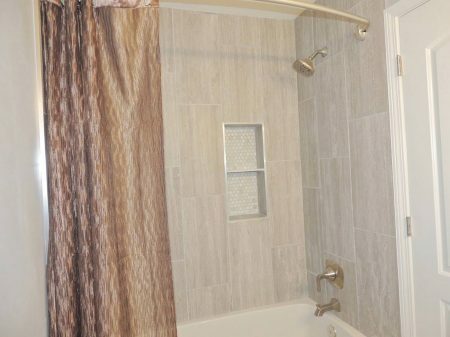 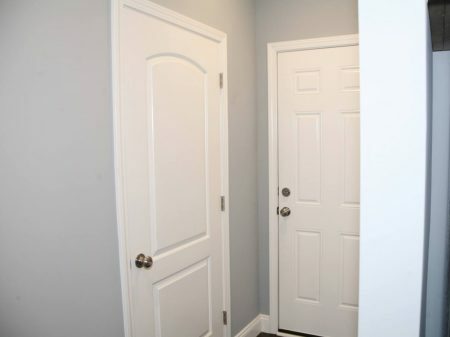 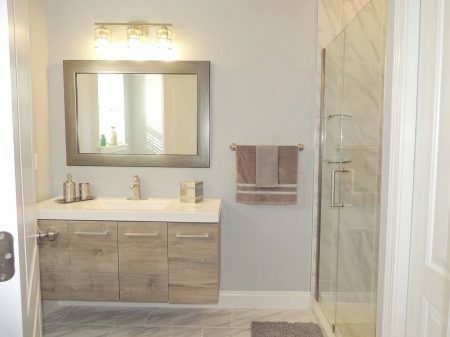 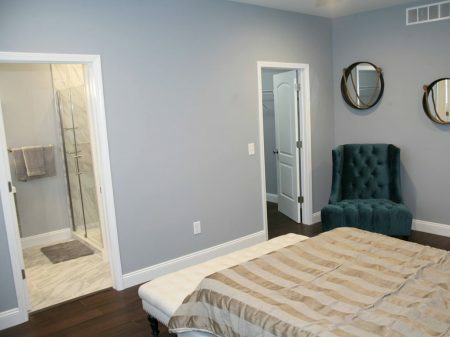 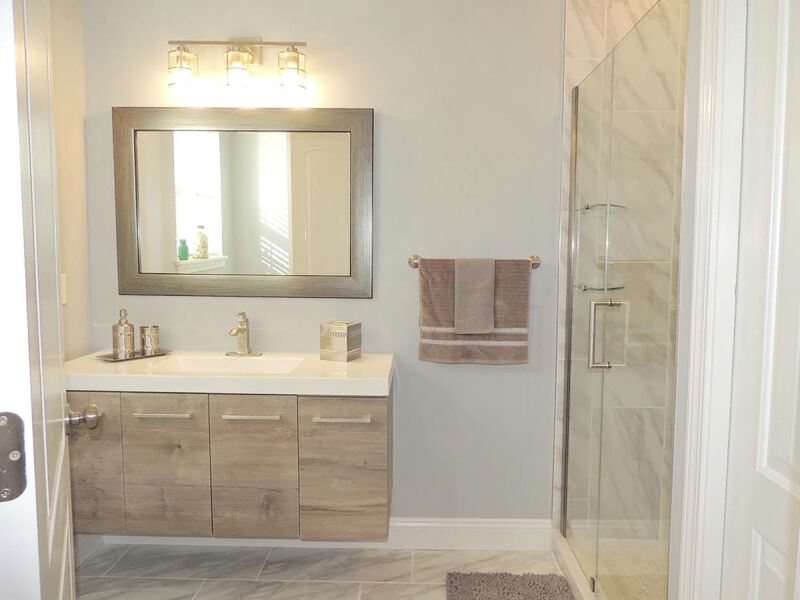 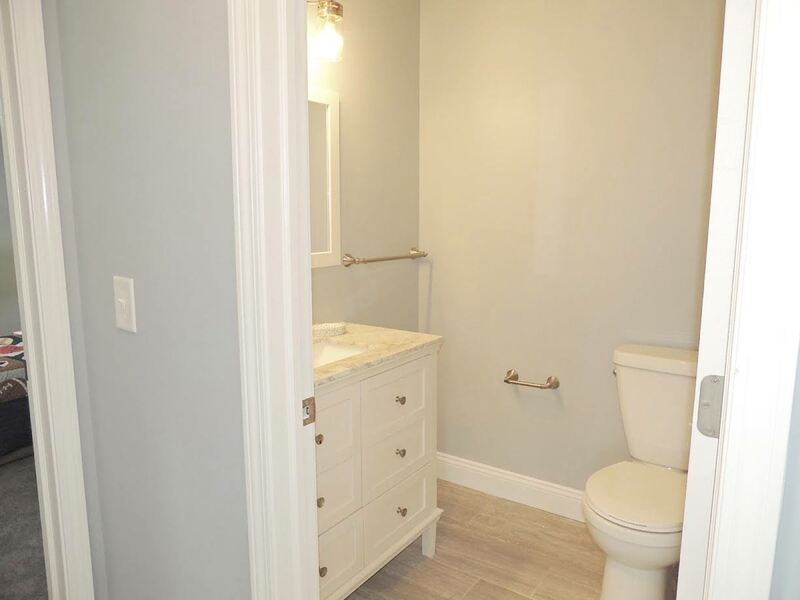 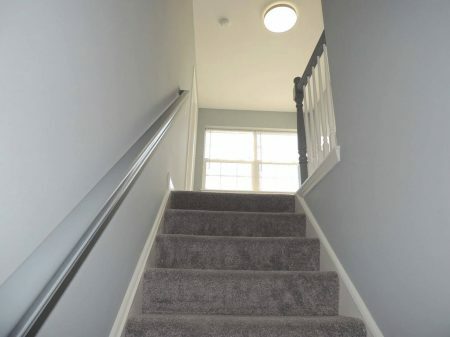 Conveniently located on the 1st floor is the laundry room and the master bedroom with a must see master bathroom. 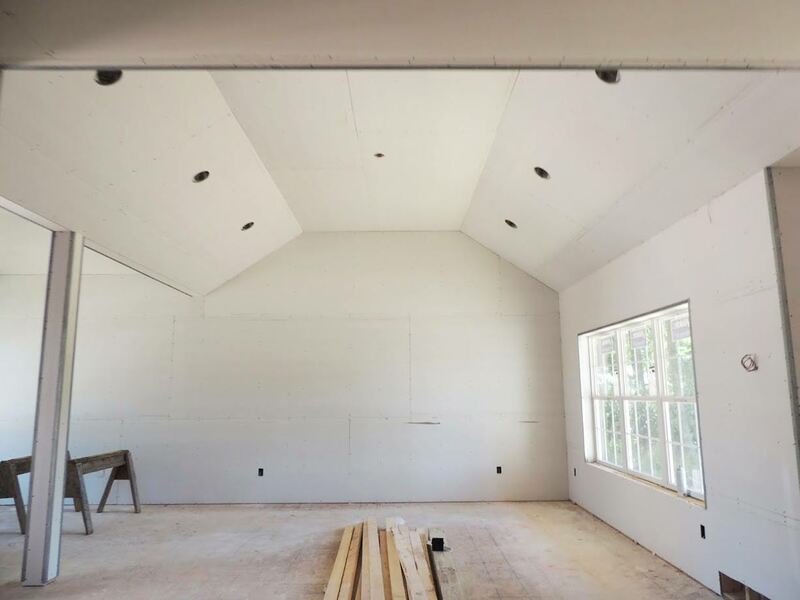 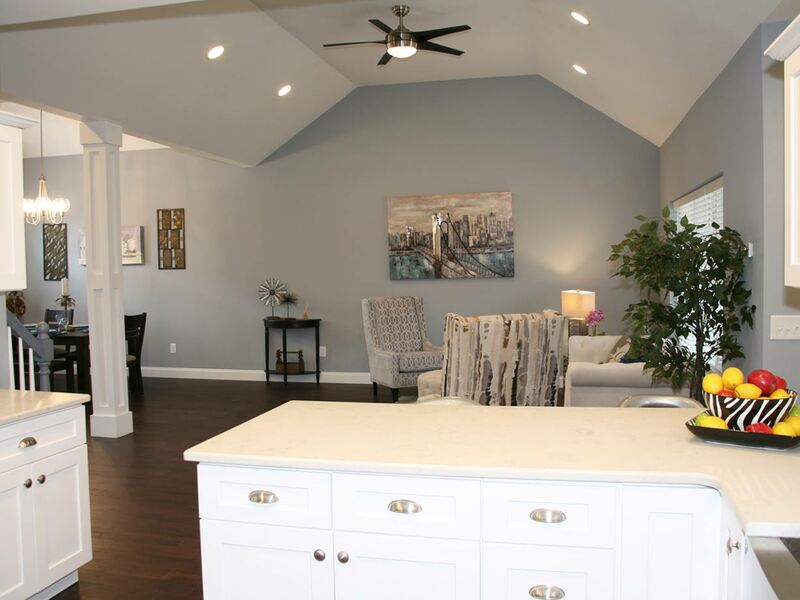 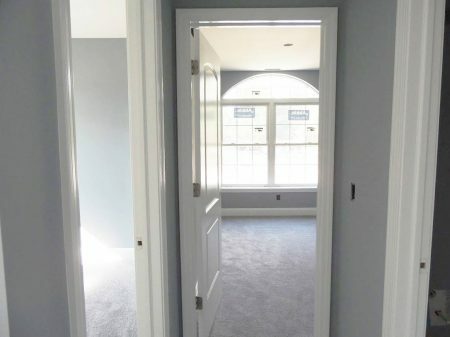 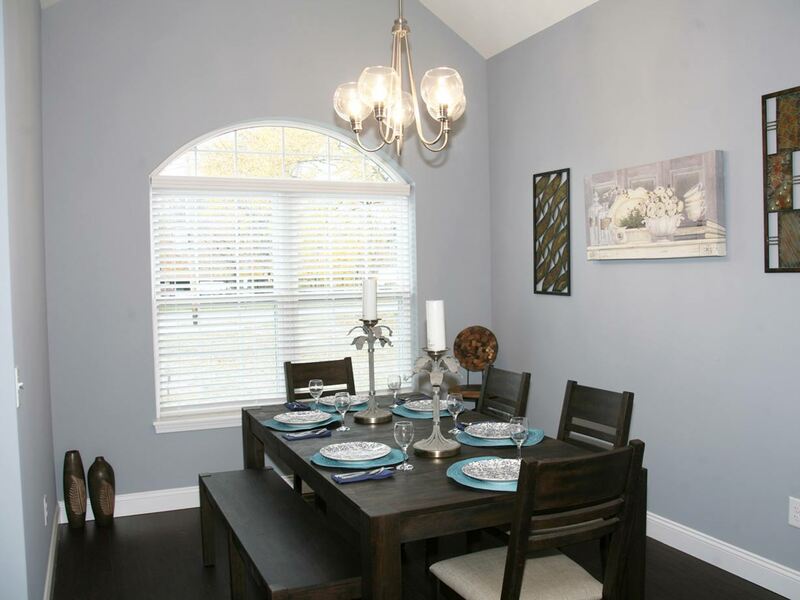 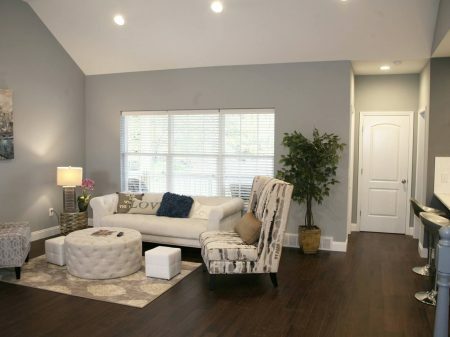 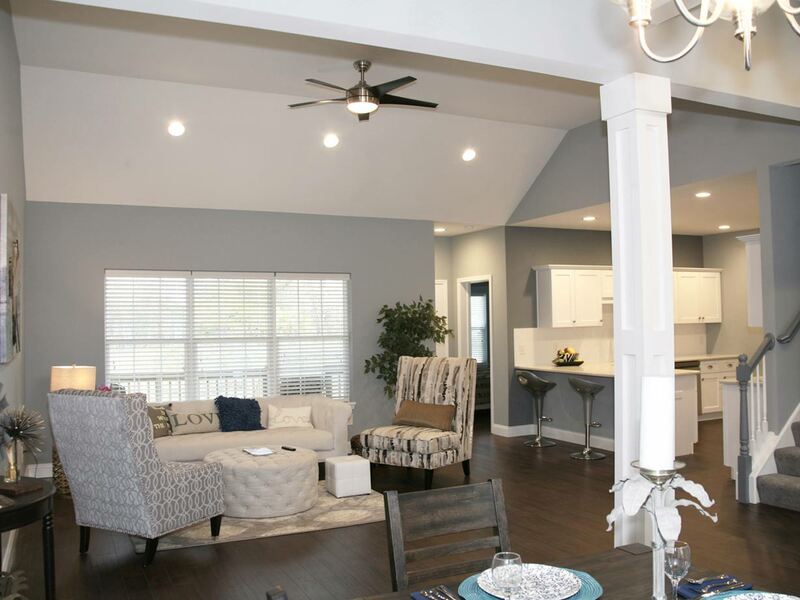 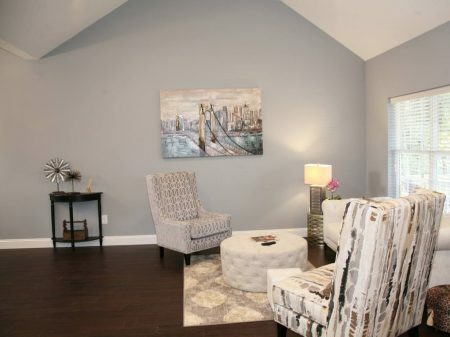 The open living room and formal dining room feature vaulted ceilings and hardwood floors. 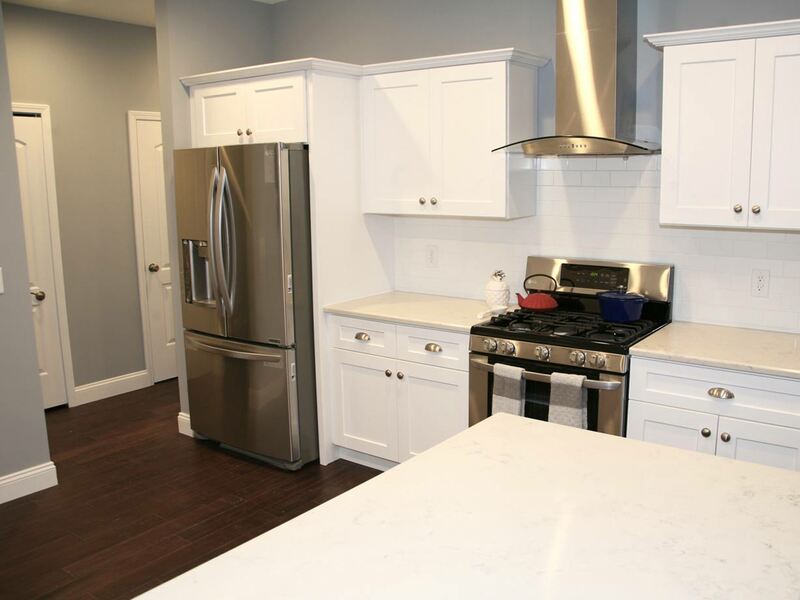 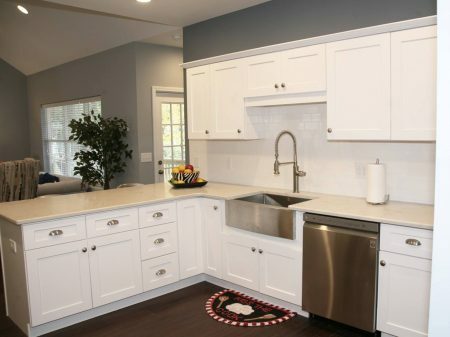 The spectacular kitchen has hardwood floors, recessed lighting, gorgeous granite countertops, a farm house style sink, a white tiled back-splash, and new stainless steel appliances. 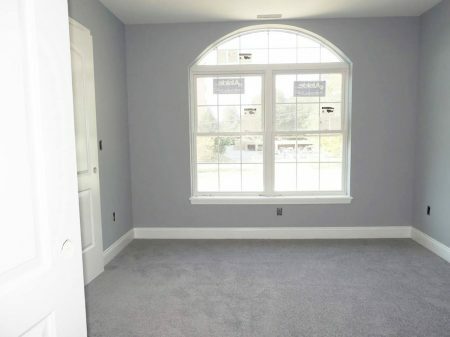 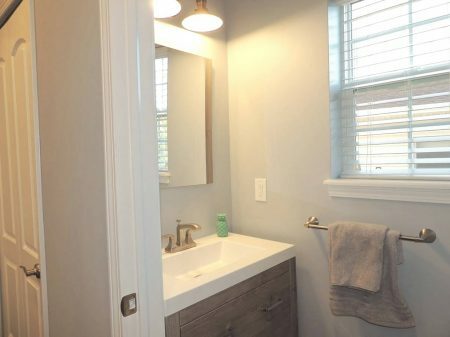 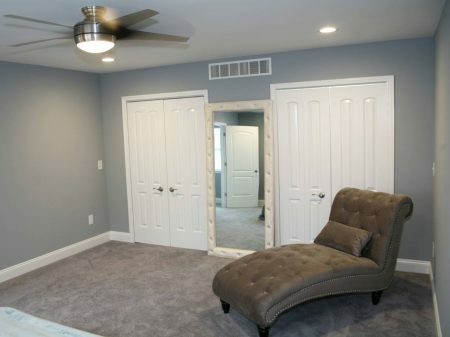 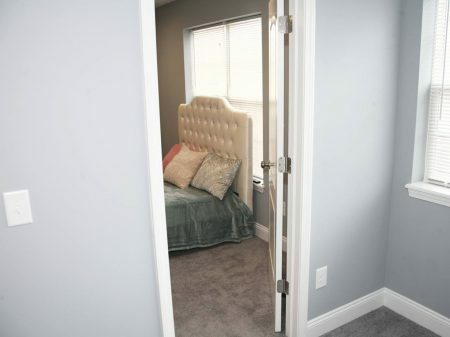 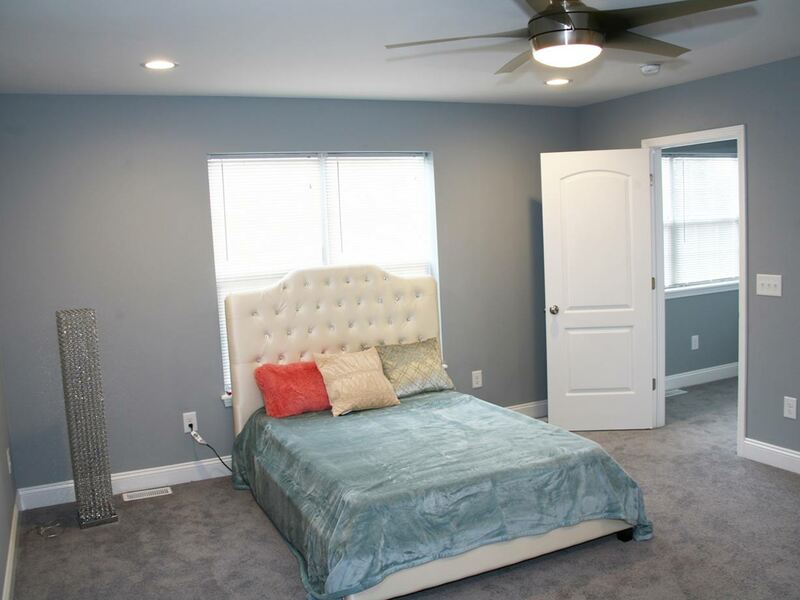 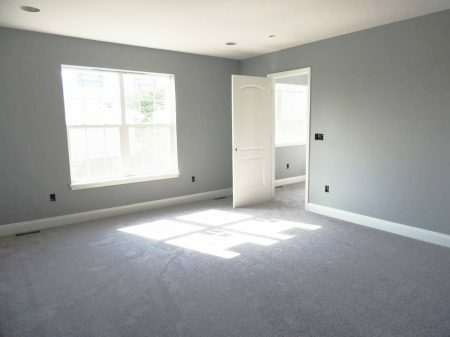 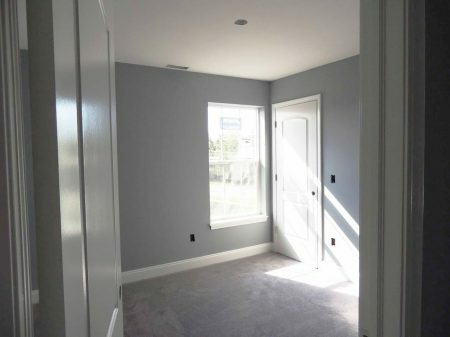 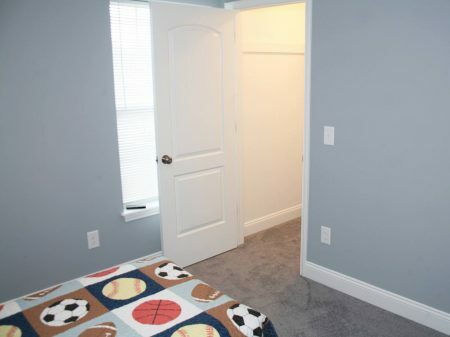 The carpeted 2nd floor features a gorgeous full bathroom and 3 additional bedrooms, each with a remote controlled ceiling fan and a closet. 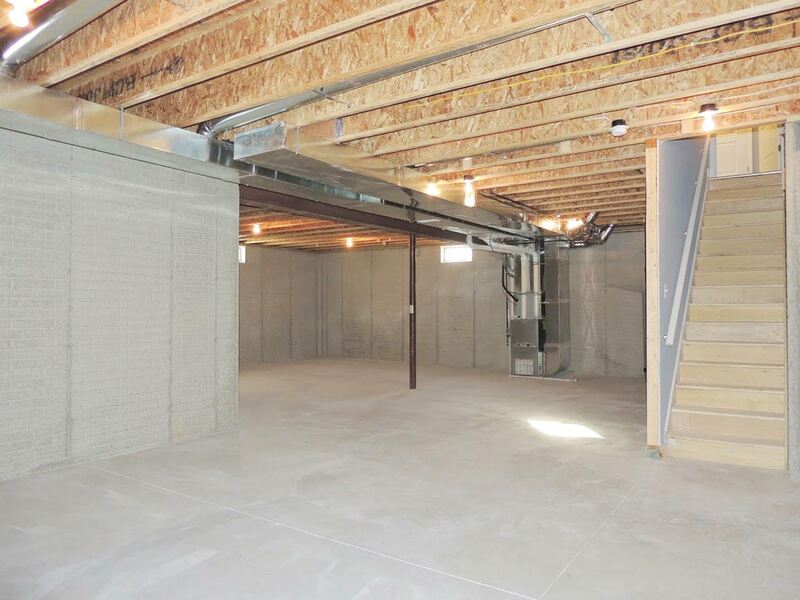 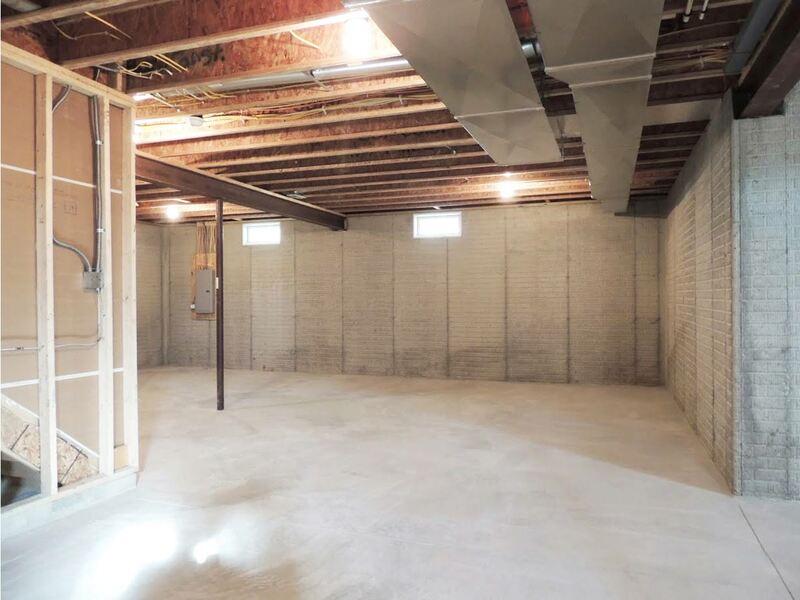 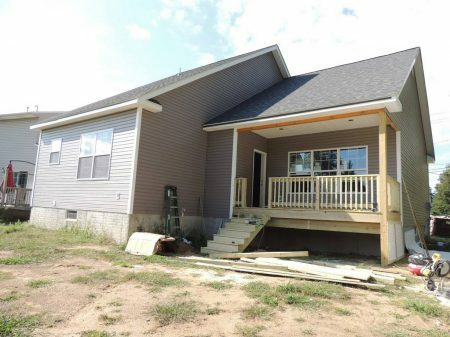 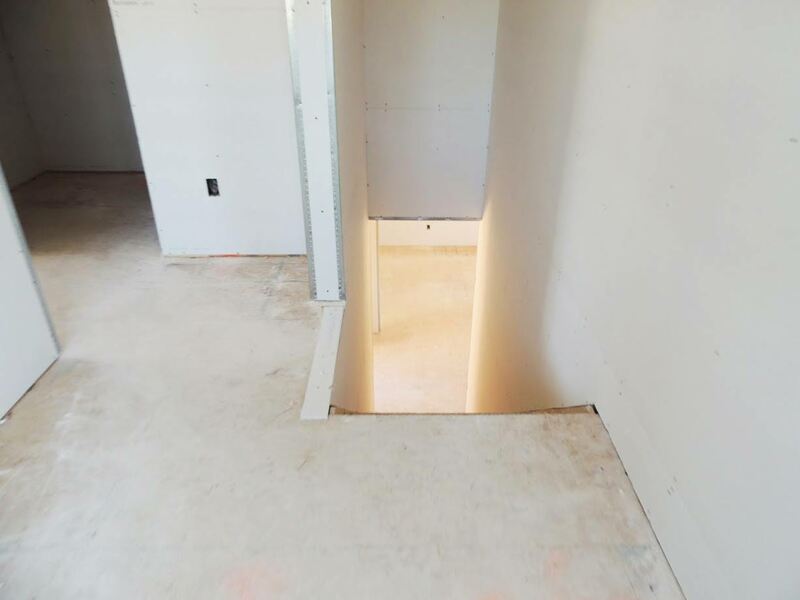 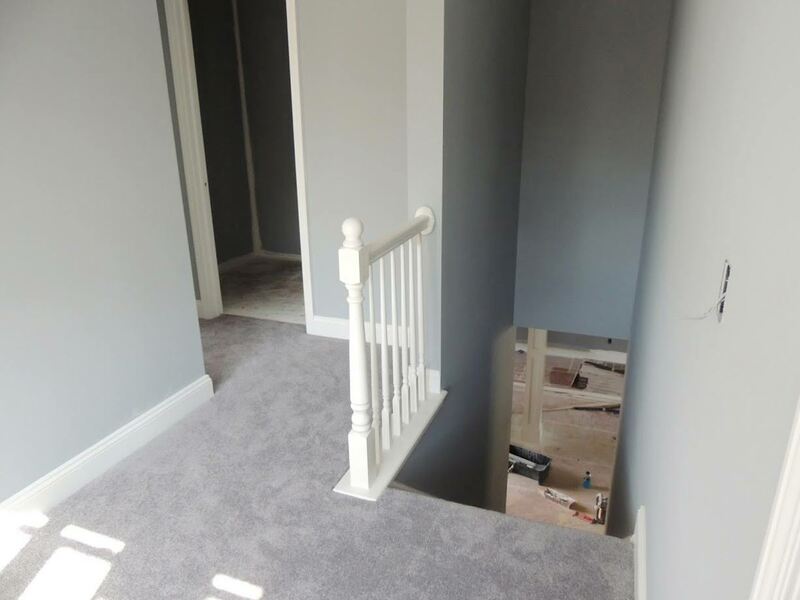 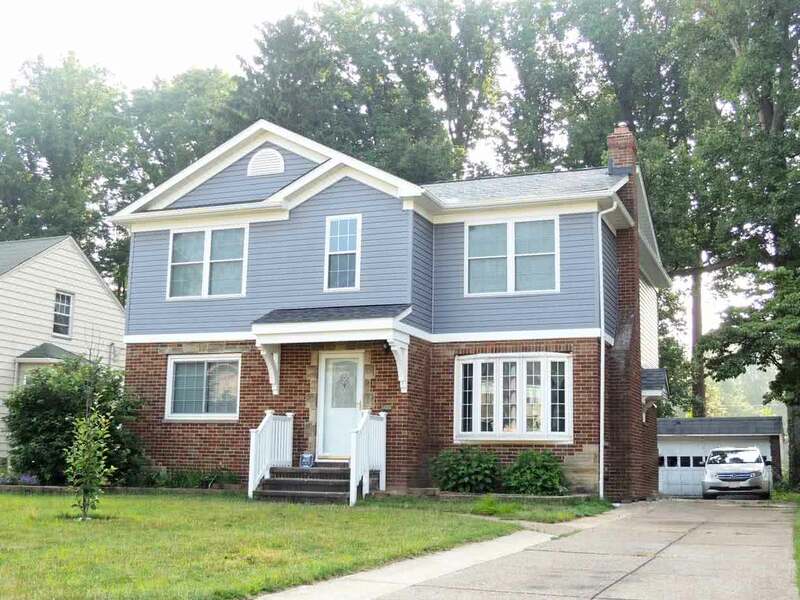 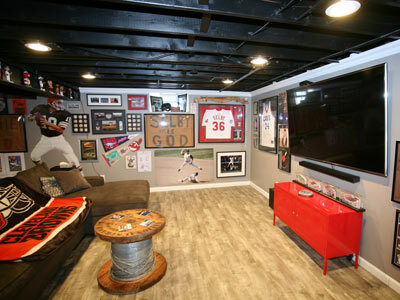 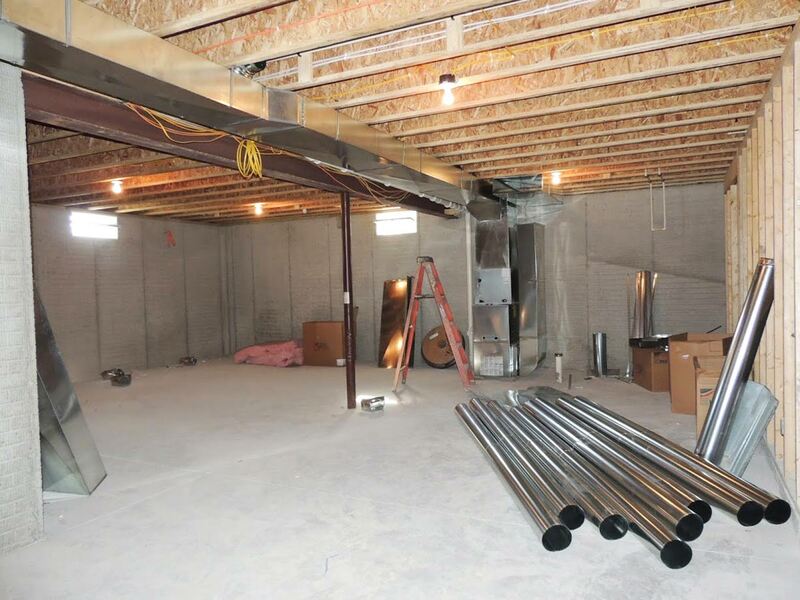 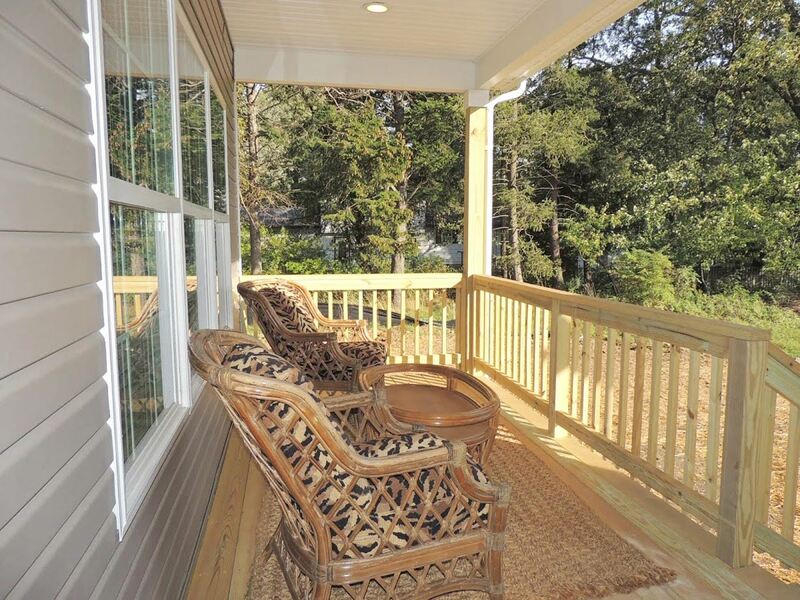 This home also has a full unfinished basement, a beautiful covered back deck, and an attached 2 car garage.